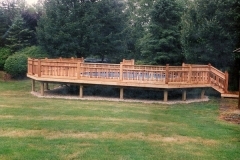 Serving: Algonquin, Lake in the Hills, Crystal Lake, Lakewood, Huntley, Barrington, Woodstock and other local communities. 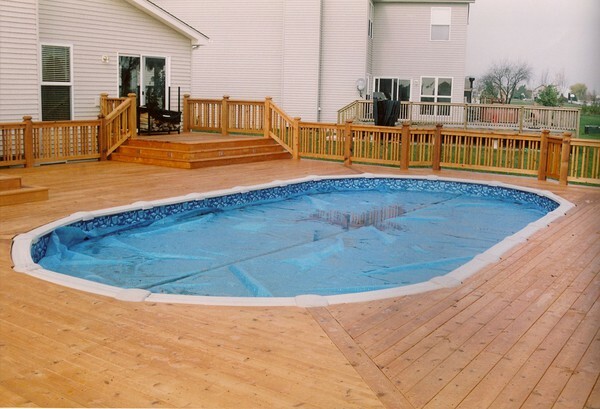 If you don’t have the right deck, it can take away from the aesthetics and function of a backyard pool. 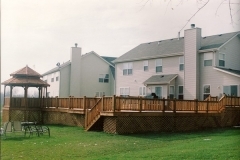 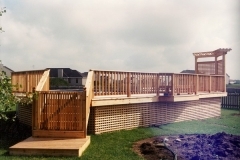 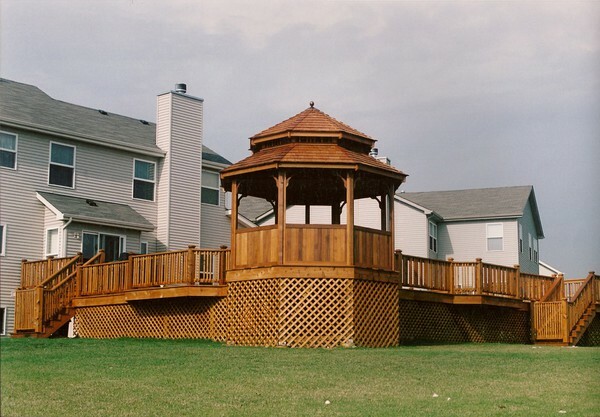 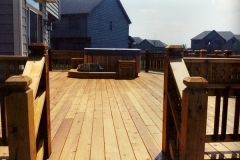 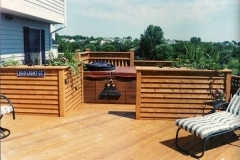 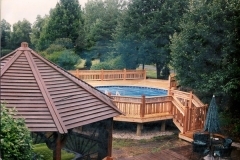 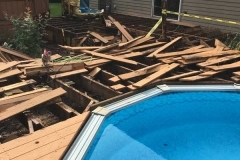 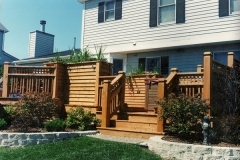 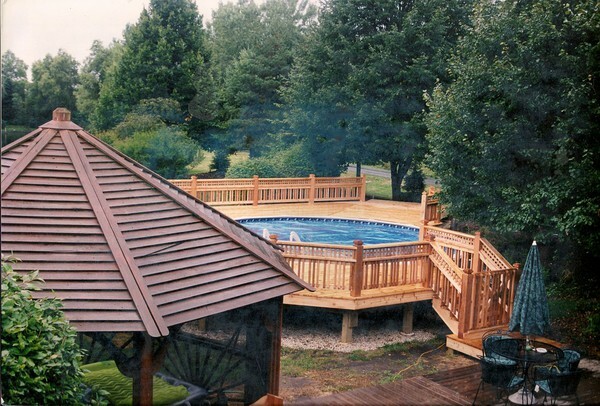 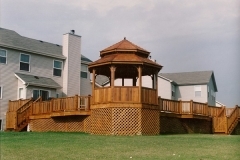 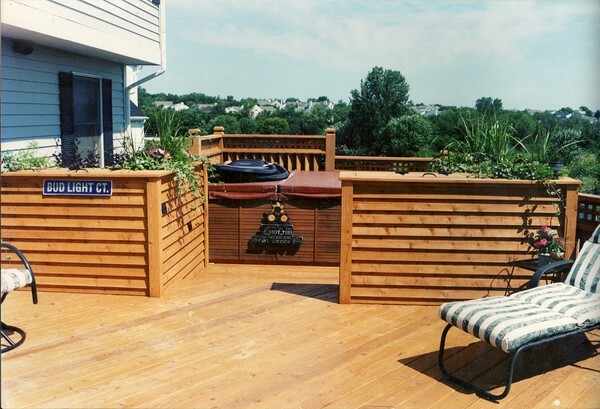 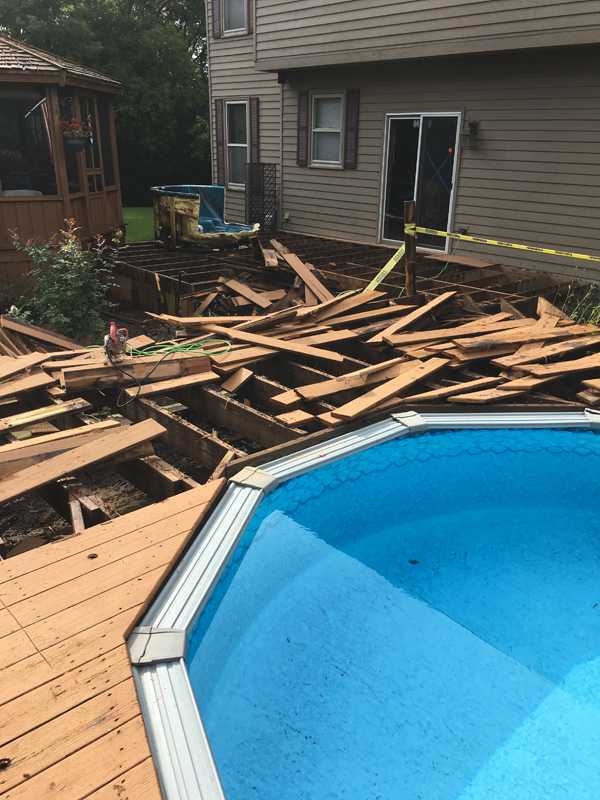 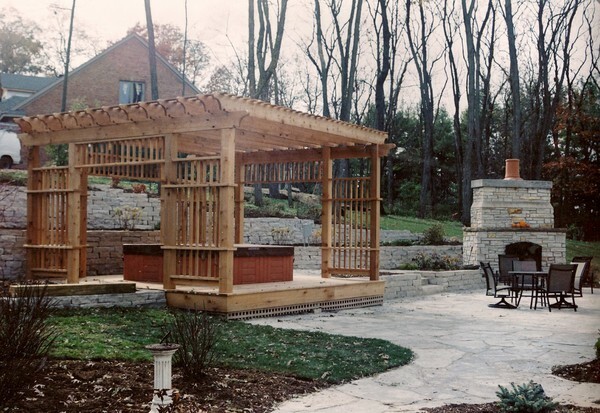 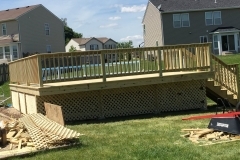 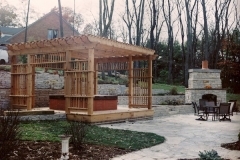 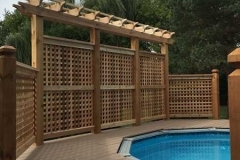 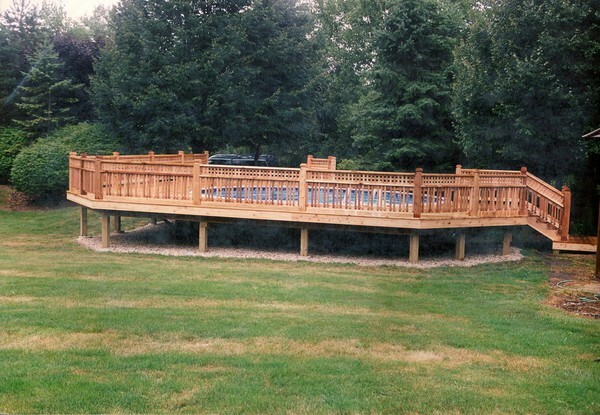 We offer custom deck designs and construction services to residents throughout Algonquin, Crystal Lake, McHenry, and the surrounding areas in Illinois. 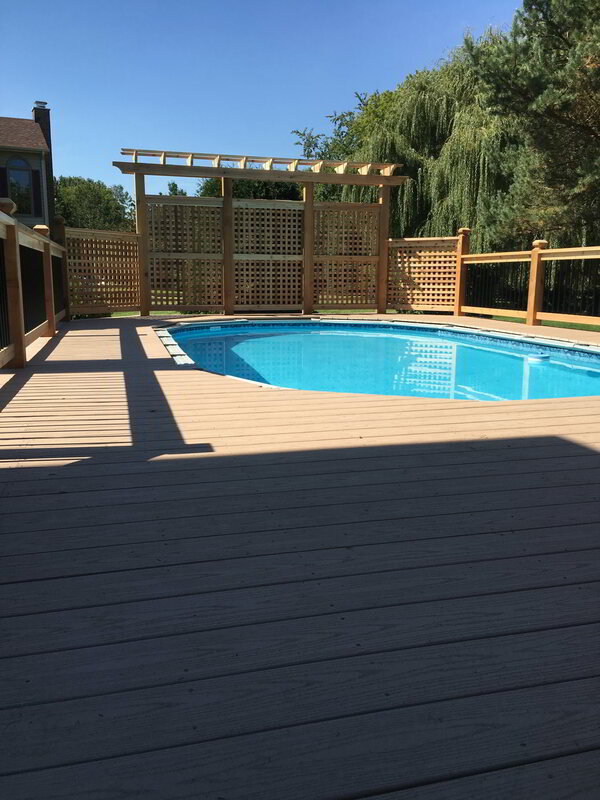 No matter what type of pool you have on your property, we can create the perfect deck to suit your needs and preferences. 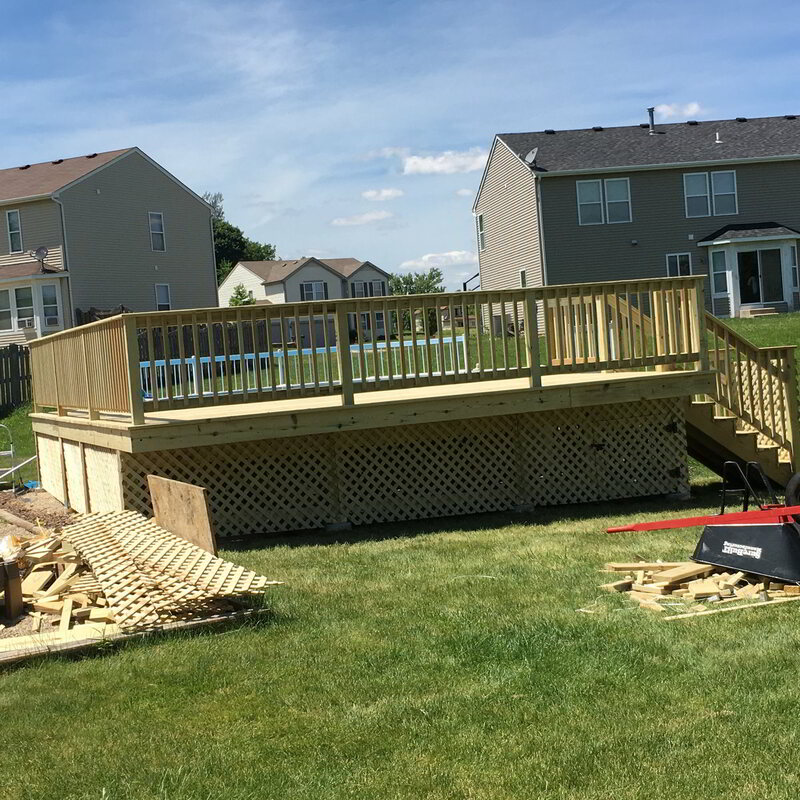 Whether you want a wraparound deck with lots of room for lounge chairs or something simpler, we can have the job done in no time. Our team does not cut corners and we always strive to exceed expectations when it comes to quality and workmanship. 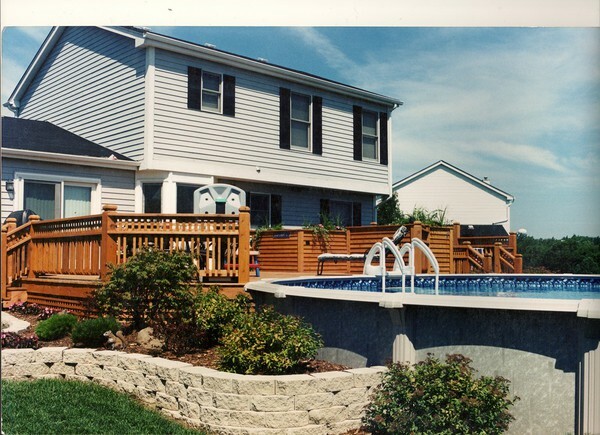 Browse our site for more information and make sure you check out our photo gallery of past projects. 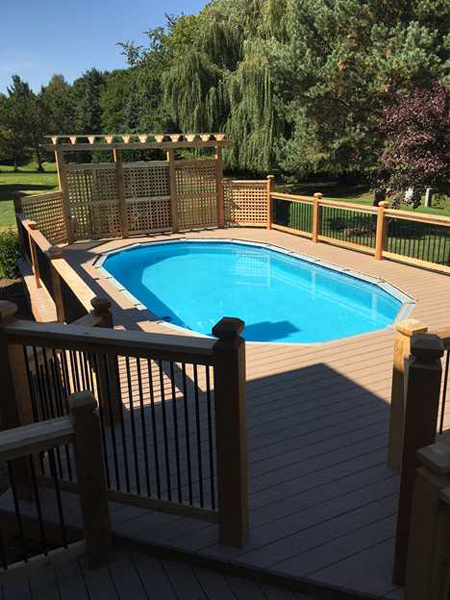 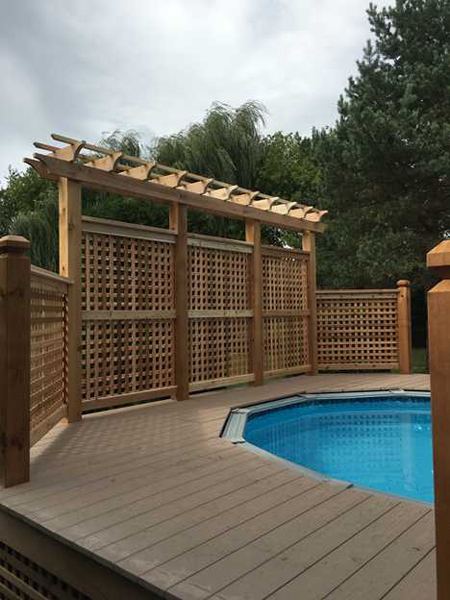 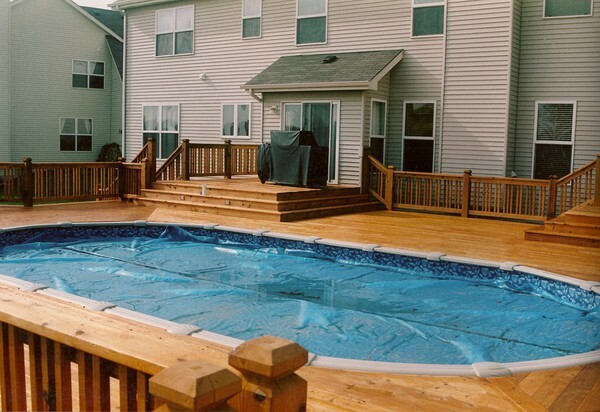 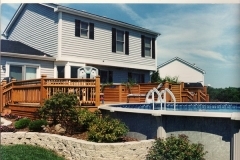 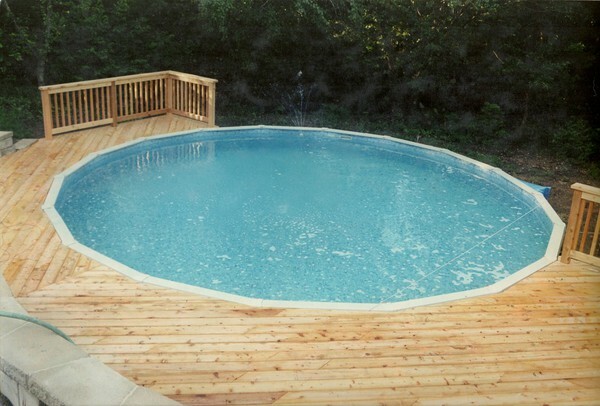 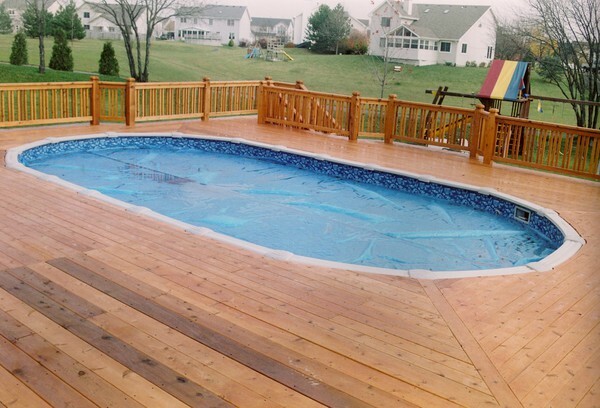 If you are ready to learn more about our custom pool deck services contact us today!